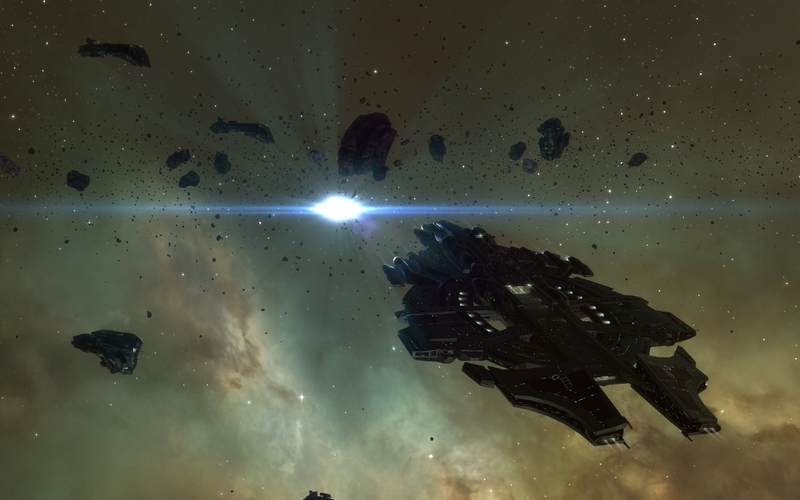 Serpentis Capital SKINs Available In The New Eden Store! We're happy to announce that a new selection of Serpentis Corporation SKINs for Gallente Capital ships are now available in the New Eden Store. These SKINs will be time exclusive for the duration of the Shadow of the Serpent event, but will make an appearance again in future! Be sure to check out the New Eden Store in game via your Neocom for more SKINs, Apparel and Character Services!